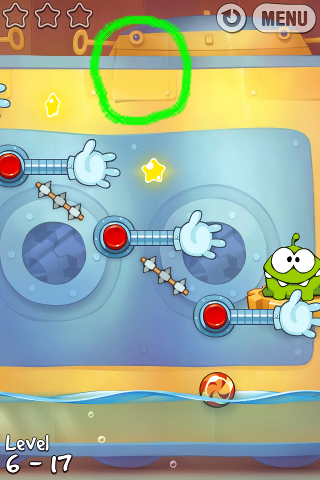 One more "Om Nom Drawing" (shown in above screenshot) has been added in ver. 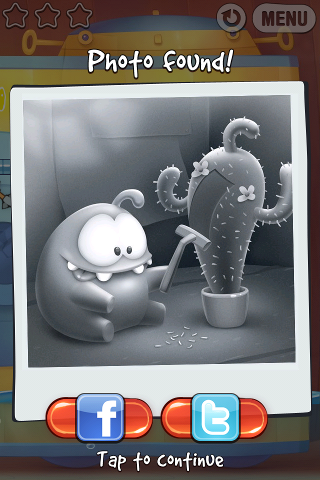 1.3 of "Cut The Rope: Experiments". Drawing Location in Level 6-17 of "CTR: Experiments"
For the complete set of drawings, please read the article Om Nom Drawings in "Cut The Rope: Experiments".